Insider’s guide to buying the best loose leaf tea online. Tea shops online are plentiful. 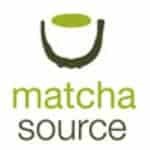 I’ve discovered over 700 tea shops and brands! How do you know which ones are reputable? These shops carry quality loose leaf tea, sell at the retail level plus ship internationally. They are all trustworthy tea businesses that I personally shop. I also surveyed other tea aficionados for their recommendations. I’ve narrowed them down to just ten shops and I’ve tried to give you a wide variety. 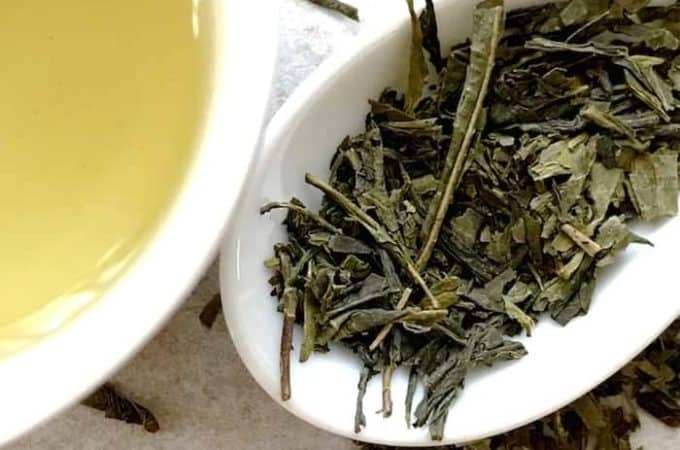 Every online tea shop specializes in something different, whether it be single estate tea, flavored, herbal, green, black, Pu-erh, matcha or origin specific tea. The types of tea available are seemingly endless. The websites are listed here in alphabetical order. I’ve categorized them by specialty to get you better acquainted with each shop. This is a good place for you to get started in specialty tea and buying tea online. As you refine your tea palate, you might become a little fussier! Fortunately, there are many shops to choose from. Enjoy my personal list of the best online tea shops. Material Matcha Uji: Material Matcha Uji crafts the highest quality matcha green tea in the world with a simple & radical idea: aim for purity of material. Material Matcha works directly with local farmers, pushing them to always favor quality over quantity, and keep using little-known, ancient techniques. Their teas are one-of-a-kind, and extremely rare: less than 100kg are produced every year, a grade that has never been brought outside of Japan before. That’s my summary of the best online tea shops and where to buy tea online. This is purely a suggestive list, mind you. I hope you find this list helpful and enjoy your online tea shopping. If so, please share with your tea loving friends. Have you tried to buy tea online from the shops I mentioned? 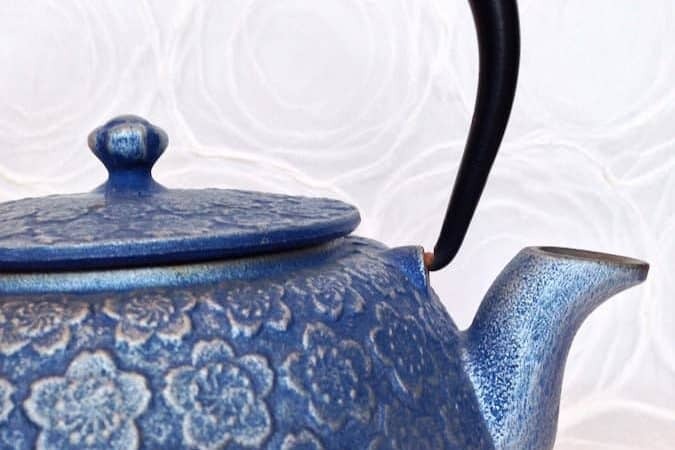 Which do you think are the best online teashops? Share in the comments. I’d love to hear from you! Upton tea! 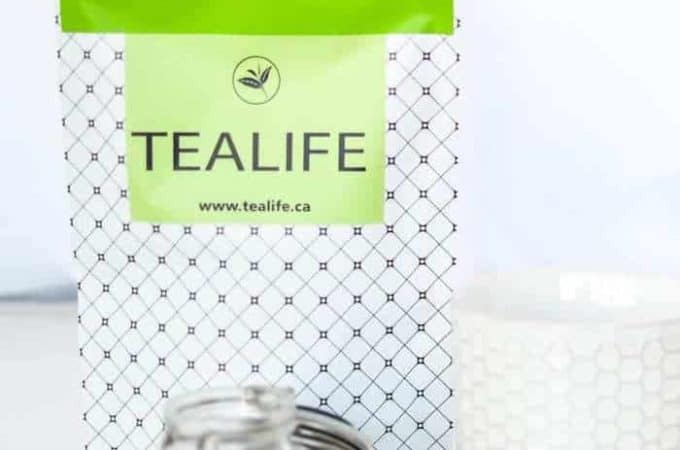 They may not have the flash and bang of a lot of online retailers, but they are serious about their tea and do a lot to make sure what they do bring in is high quality! Sally I agree. 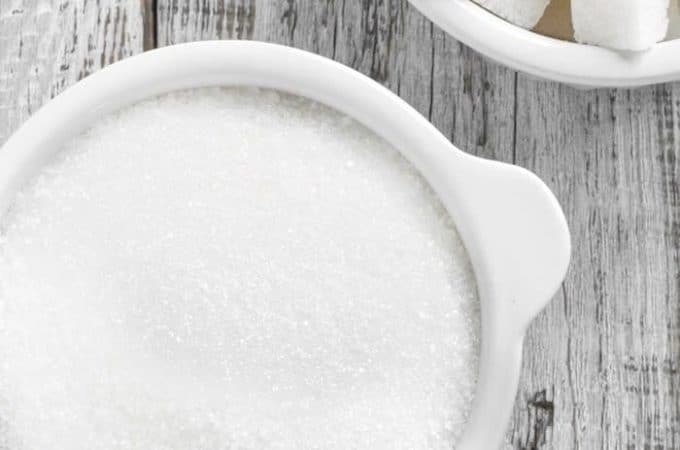 Upton Tea has some great products too! Agreed. Been using them for years. From order to delivery is about 3 days, and I’m on the opposite coast! besteasnyc have AMAZING teas. Their blends are fantastic and their story is inspiring. Such a unique brand. I love afternoon tea. Such a great tradition. Thanks, Lara. Thanks so much for picking Teatulia for the list! You’ve got quite an amazing line up of tea companies and we’re proud to have made the cut. How can you not mention What-Cha or Tea Source? What-Cha is my go-to shop right now. Even though it’s in England and I’m in Virginia, the packages arrive super fast and free shipping over a certain amount. He carries an amazing range of teas and only tea (no canisters or honey or cups or tea balls etc). You will know the harvest as well as the estate, flush info, description and rating if applicable. There are so many great tea shops! I found over 600 online tea shops. It’s difficult to list them all. Thanks for mentioning the others. I’ve heard of them – I will have to check them out. Thank you. I ordered teas from so many websites but In recent I feel that Teafloor is the best online tea shopping website, It offers great price and tea quality is really unbelievable. You need to once try the teafloor tea. You should really check out Leafy Green Tea, which is a new player with very high quality tea at affordable prices! have you guys ever tried srilankan exotic tea corps English breakfast tea? TEA & ME (Pure Teas), an exclusive Ceylon teas outlet in Delhi. Must visit the outlet you will find 100 different varieties of Ceylon tea’s from fancy flavored teas to regular teas like English breakfast, sencha tea, earl grey…and many more. TEA & ME (Pure Teas) is located in Rohini, New Delhi. Thanks for letting me know about your tea shop. I have not but I do love a good English Breakfast tea. Thanks for the tip. Thank you for helping me find a local company I’m happy to support. It’s really a good blog on tea. I appreciate your article. It’s important to get quality matcha teas. This blog is really helpful to give a light in this issue. So thanks for sharing all that important information. 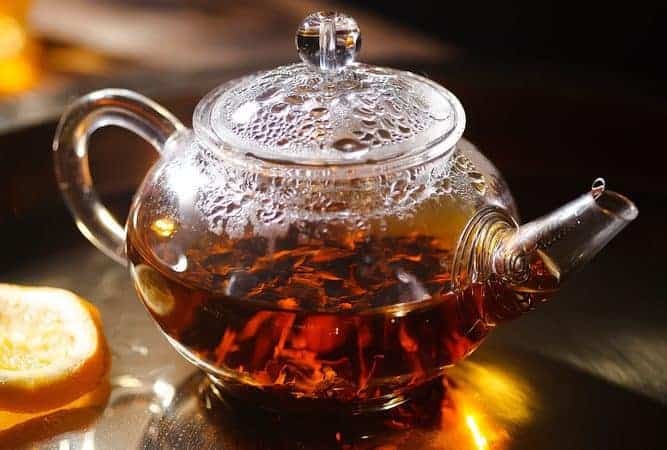 If I have always loved tea and have always used just plain Lipton’s black pekoe loose leaf–it must be the loose leaf and brewed–and now wish to expand my tea ‘taste’, what might you suggest I try first? I’m a southern lady who has always enjoyed sweet tea. Or is there any hope for me to ever like another kind? 🙂 Enjoyed your blog, and bookmarking it. I grew up on Tetley and Lipton Tea. My mother always made a wonderful sweet tea that inspired my tea business. I’m still making her iced tea but I don’t use Lipton tea bags anymore. Knowing your preferences I would start out with an English or Irish Breakfast tea. 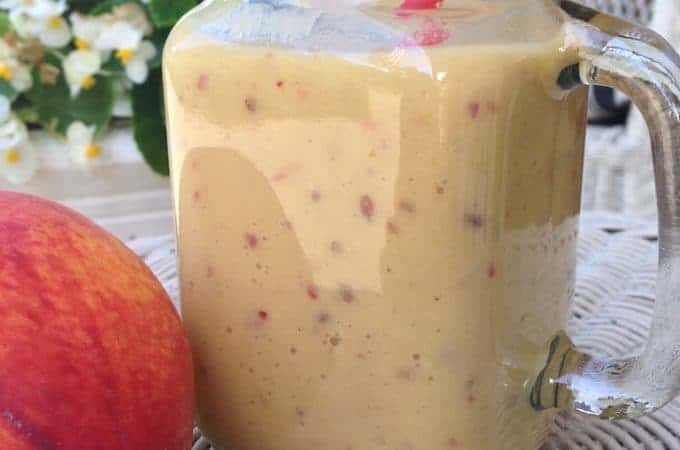 There are some wonderful breakfast blends available from the online shops mentioned here if you don’t have a specialty tea shop by you. Thanks for following! Thank you for your suggestions! I’m going to give it a try. An incredible source for amazing Chinese tea is ZhenTea.ca. Amazing selection (especially oolongs and Pu’er) and able to get some very rare teas. Give them a try! They are my go to! I’ve not heard of them but I will definitely check them out. Thank you! Great article, you have put together a nice list. They are new and you may not have discovered The Amazing Tea Company. I love the fact that they have superior offerings of great teas, all natural. Their focus is on the benefits of teas. Check them out. Their Just Beat It tea is an herbal blend that I swear The Amazing Tea Company. Thanks, Jackie. I’ve not heard of them until now – hey look like a great company! You are right. 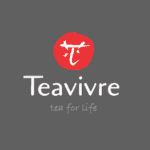 I used to get tea from teavivre. But recently I found a vendor call LunaCha.com and made a purchase from them. Tea arrived after 3 days that really stunned me, and the quality was just relatively better compared on the price. secretsoftea is also developing some impressive blends. 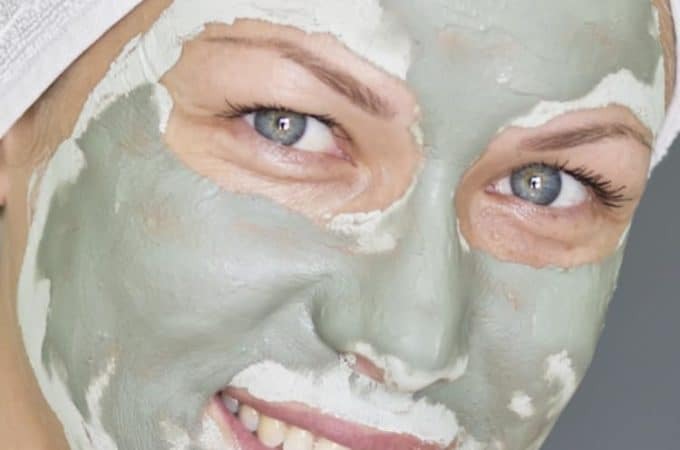 they only deal with organic herbs and have some really amazing products that not only soothe the urge too drinking tea but also have really inspiring effects too for certain health issues especially for weight loss, morning sickness and breast milk supply. please have a look at it too. Thank you for bringing this up. Nice site. There are many wonderful herbal teas known as tisanes that can be beneficial to health. I just came across a wonderful online tea shop called The Tea Time Shop. It’s not a huge shop but I think they have over 200 teas. I love all the tea I have purchased and they always send a free sample or accessory. They care more about tea than the accessories and they package their tea so nicely, I enjoy opening the box every time! Not sure if this will even be published but I just wanted to give a shout out to this wonderful little shop. Thank you! Hi Abigal, thanks for letting us in on another great tea shop. There are so many it’s hard to follow them all. It makes my heart sing to see quality tea so readily available. Upton Tea is my go to shop. They are serious tea sellers, I’ve never received anything of inferior quality from them. Thanks, Lorette – good to know. Thank you so much for your list of companies! I wanted to ditch tea bags and shrink my waste contribution. 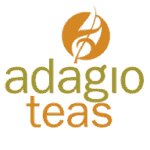 Tried and love the teas from Adagio, however, curious your thoughts on the flavoring they (or other companies) use. I love flavored teas but wonder if I’m drinking nasties that my body would be better without. Thanks! If I buy a flavored tea I try to stay with teas that are naturally flavored and not artificially flavored. The vendor will usually explain this in their description. For example, many Earl Greys are artificially flavored but a naturally flavored Earl Grey is divine. When a natural oil is used it will say ‘oil of bergamot’ or ‘bergamot essential oil’. Natural bergamot has a subtle but intense flavor. And it’s not easy to find. If the tea is artificially flavored it will read ‘bergamot flavoring’ or “bergamot flavor’. It’s definitely not the same as essential bergamot oil. Is it True that Red Tea is better than green tea? I found a blog about it. I believe the tea you are referring to is called Rooibos or red bush. This is not a true tea made from the camellia sinensis plant but a tisane made from the rooibos plant in South Africa. This article has a lot of ideas for corporate gifting. I have been buying from Rishi Tea for some time and feel so connected with there products. Am I missing something? Can I get the same selections and quality elsewhere for less expensive? Thank, I am enjoying your site. Rishi Tea offers excellent products. I’ve recommended them in some of my other posts. Most recently the Best Gifts for Tea Lovers Guide. Since I have readers from around the world I only included tea companies with international shipping in this post. I just checked Rishi’s website and I see now they have a special form to fill out for international shipping. I’m glad you are enjoying my website. Harney & Sons gets my vote. They have a huge selection of excellent teas at reasonable prices and their customer service is great. Agreed! Harney & Sons have some excellent teas at reasonable prices. I see they now have international shipping as well. Thanks! Great overview. Some of these inspired us to make our own shop. Thank you. Best wishes for success in your tea shop! These are really the best online tea shops which have an incredible source of tea collections. Very nice article. 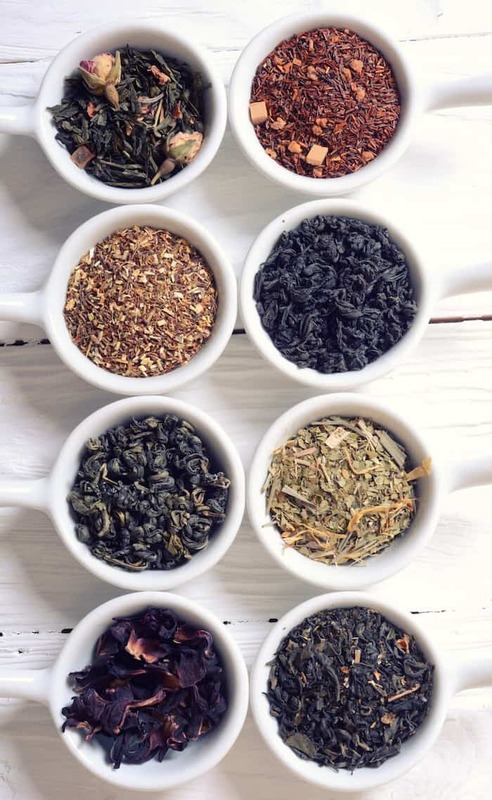 You can also try out healthy loose-leaf teas from Healthzarp online tea shop from the USA, which has been specially made with 100% pure natural blended ingredients. You need to try Healthzarp tea collections once for all your health problems. Get one Now! The Tea Time Shop. I am in love with their loose leaf tea and they always offer free accessories during their promotions. Their customer service is fantastic as well as their packaging. My tea always arrives beautifully packaged and with a free sample included. I’ve ordered new teas I never would have tried just because of the samples I’ve received. I just found out it is owned and operated by women! Power to the ladies for a wonderful, inexpensive and delicious selection of tea. PuerhShop.com is my go-to for puerhs. Very good selection at great prices. 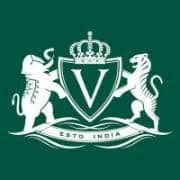 not sure if you have come across http://www.teacupsfull.com they are a tea boutique which is run by tea planters who have worked in Badamtam Tea Estate, Thurbo Tea Estate, Barnesbeg Tea Estate, Castleton Tea Estate. To sum it up they have spent a lifetime in tea and it is not a commercial brand. I always enjoy discovering new tea shops. Thanks for sharing!